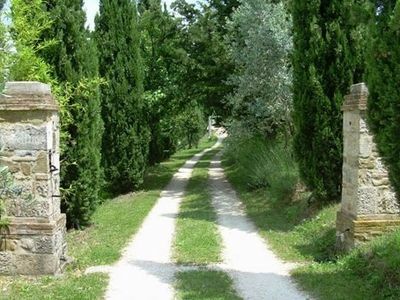 The CASETTINO is an antique cottage in the countryside of the tuscan hills, in the center of one natural faunal reserve. 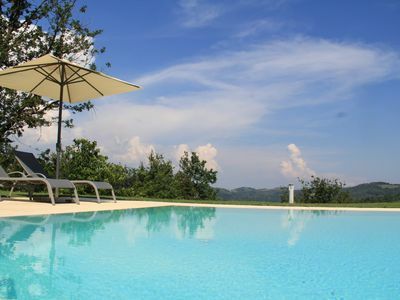 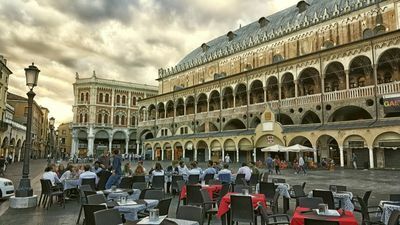 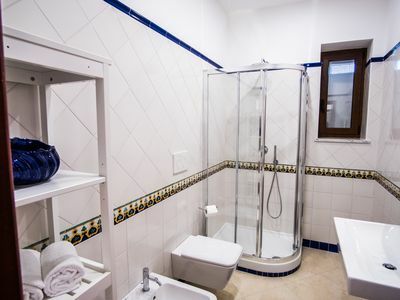 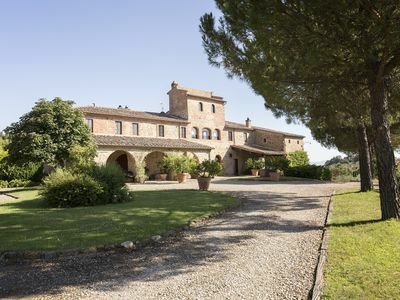 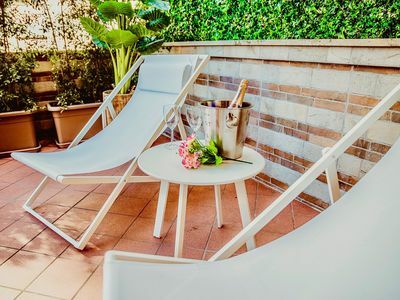 It offers a complete relax stay, but it's possible also to reach, in a short time, the main principal cities of tuscan art: Siena, Pisa, Lucca, Firenze, Volterra and San Gimignano, with nice seaside resorts on the tyrrhenian coast. 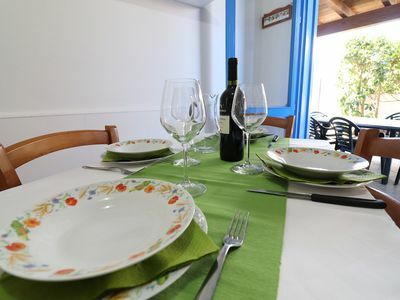 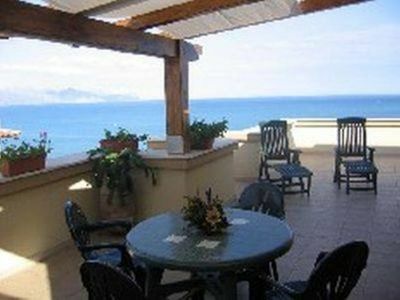 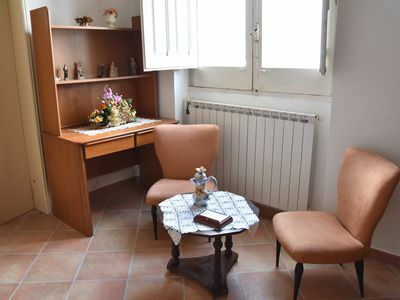 The Casettino, open all the year, it's provided of three flats for 2/4 persons, with indipendent entry and panoramic autonomous garden. 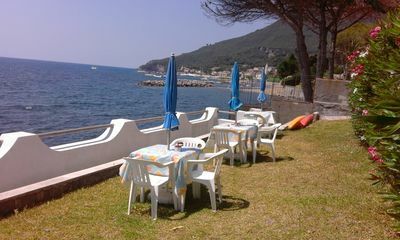 The nice swimming pool is surrounded of lavander plants, olive plants and cypresse plants. 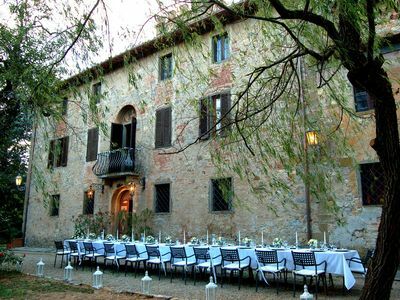 The Casettino is Km 1,5 far from the medieval village of Radicondoli (Siena), where it's possible to find restaurants, pizzerie and tennis courts. 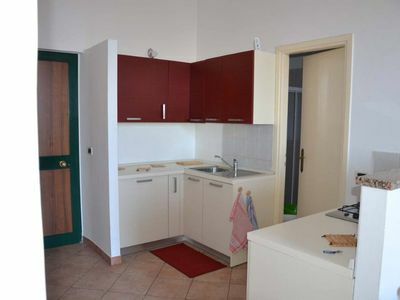 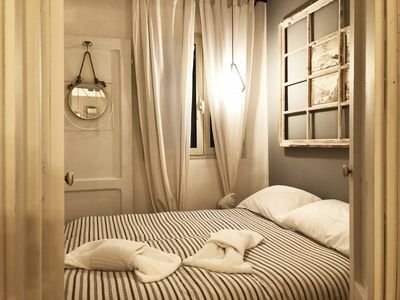 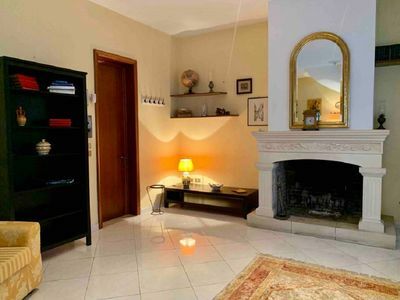 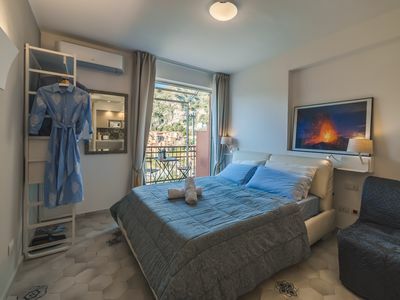 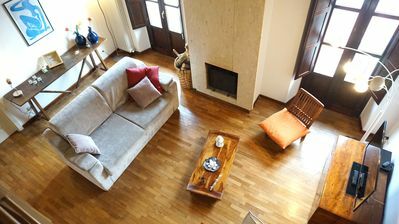 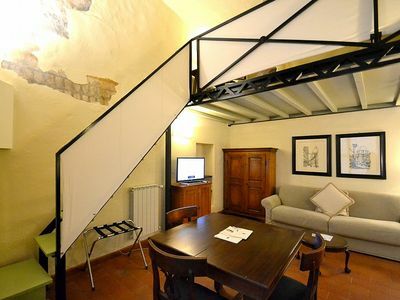 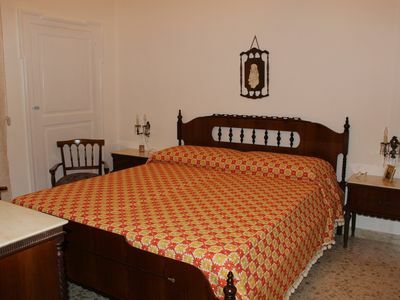 Appartamento Lapo A: A characteristic and welcoming apartment located in the historic center of Florence, at a short distance from Palazzo Pitti and from Ponte Vecchio (old bridge), with Free WI-FI. 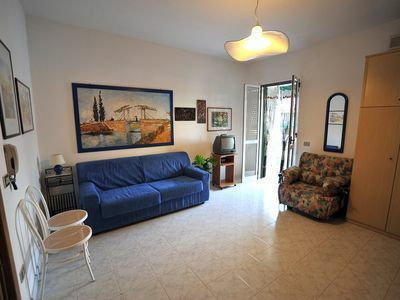 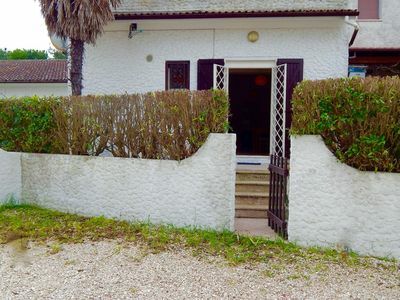 Apartment in a house with garden by the sea and in the countryside. 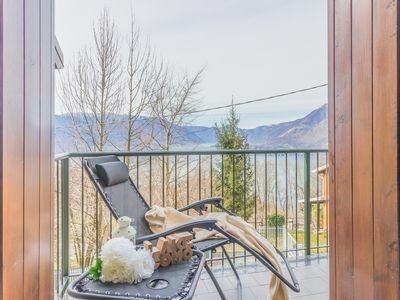 Ein Stück Paradies - Ciriella "Luna"